Original package of 10 g cream. Acyclostad” is an antiviral drug. 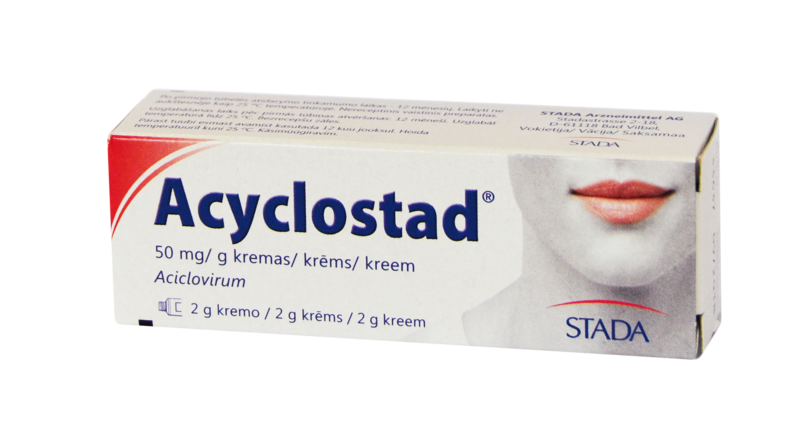 Acyclostad cream is indicated in treatment of herpes simplex type 1 & type 2 including herpes genitalis and herpes labial is and varcilla Zoster infections. Also topical Acyclostad is effective-in.treatmentof mucocutaneous herpes simplex in immunocompromised patients. When should you not use Acyclostad ? You must not use Acyclostad’ if you know you are hypersensitive to acyclovir or any other ingrediept of Acyclostad”. You should not apply Acyclostad” to mucous membranes (eg oral cavity or eye or intra vaginal) to avoid local irritation . When should you use Acyclostad” only after checking with your Doctor? severely immunecompromised (i.e. if your body’s immune system is severely impaired). No interactions with other drugs are known to date. The instructions given below apply unless your doctor has prescribed Acyclostad” otherwise for you. Please comply with these and/or your doctor’s instructions for effective and safe Acyclostad” therapy. How much and how often should you use Acyclostad”? Apply a thin film of cream to infected skin areas S times daily every 4 hours. How and when should you use Acyclostad”? Use a cotton swab to take up as much cream as is necessary to cover the infected skin area(s). As you apply Acyclostad”, be sure to cover not only the areas with visible signs of herpes infection (vesicles, swelling, reddening) but adjacent areas as well. Should you be applying Acyclostad”with your hand(s), be sure to wash these thoroughly both before and after cream application to prevent additional infection of the com romised skin areas. For best response, Acyclostad” therapy should be started as early as possible, i.e. As soon as you notice the first signs of herpes (burning, itching, discomfort, reddening). For how long should you use Acyclostad”? What should you do if you used less than the I1rescribed dose of Acyclostad” or missed a dose? Continue therapy as prescribed (so do not apply the cream more often and do not apply a thicker film of cream). What should you bear in mind if you wish to interrupt or stop AcyclostadO early? You should use Acyclostad” sufficiently long to ensure the best results. What adverse reactions could you experience while using Acyclostad”? Should you experience any adverse effects not described in this Insert, please be sure to inform your doctor or pharmacist. Application of Acyclostad” may produce transient burning or stinging of the treated skin areas. Reddening, drying and scaling of Acyclostad” -treated skin have occasionally been observed. cream. Discuss with your doctor. No studies authorize long term use of Acyclovir in 111 of Herpes in pregnant women especially at the final stage. caution should be taken when administration of Acyclovir in lactating women. The expiry date of this medicinal product is shown on the tube and box. Do not use this product after this expiry date. How should you store Acyclostad”? Store Acyclostad” at max. 2S”C. 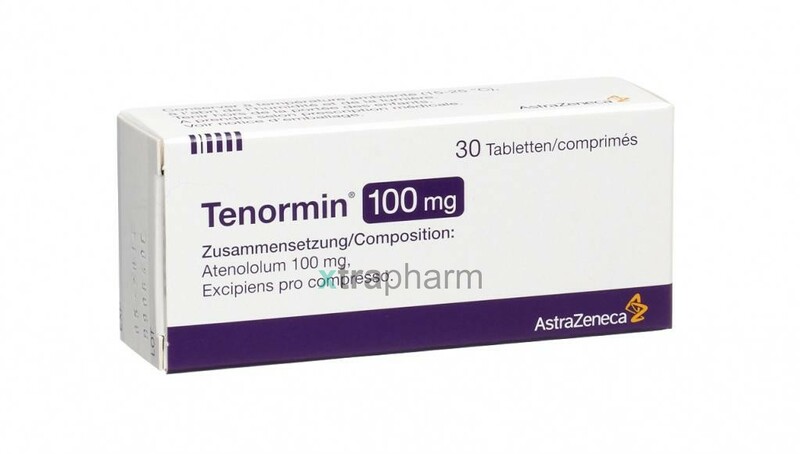 Under licence of: Stada – Germany For Germa Pharm Ltd.